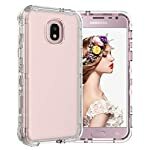 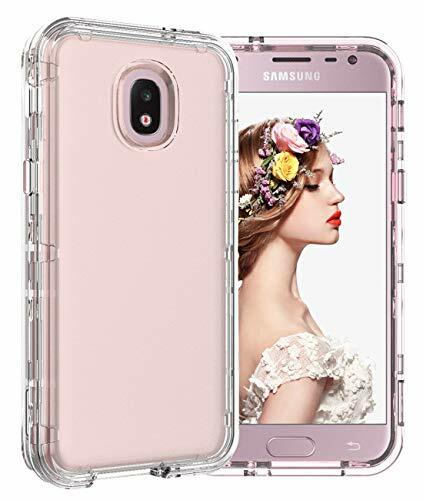 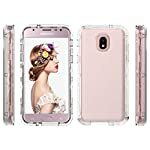 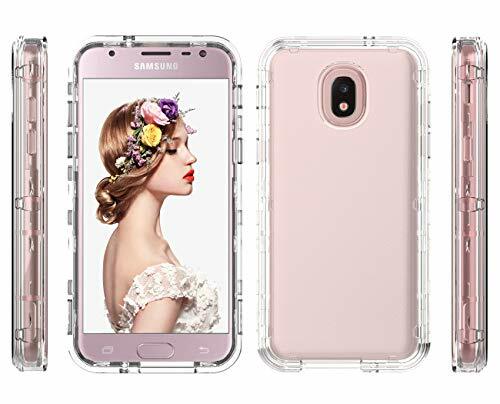 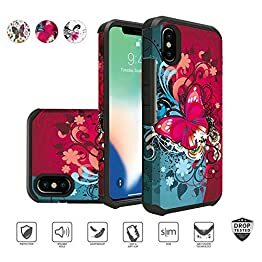 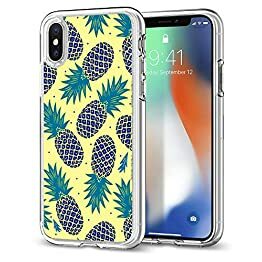 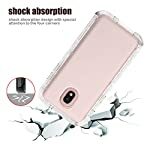 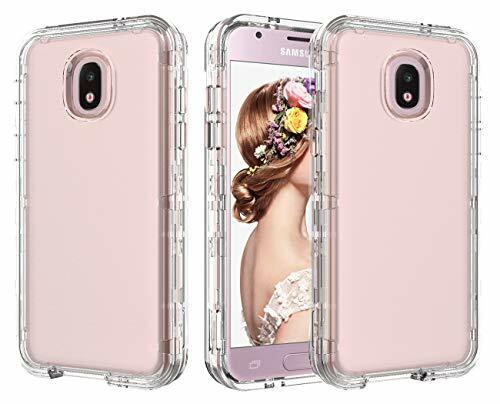 Material: PC(Polycarbonate) and TPU – Fashion finished look of a hard case but shock absorption of a soft case.Durable, Safety and Non-Toxicity, Lasting color and not easily deformed. 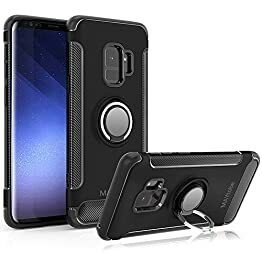 Precise cutouts makes easy to access all buttons and ports of phone with this case on.Durable and well fit both in hand and in pocket. 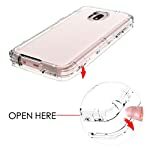 ***First Layer and Second layer :The hard plastic shell that covers the sides and back of the silicone rubber gel. 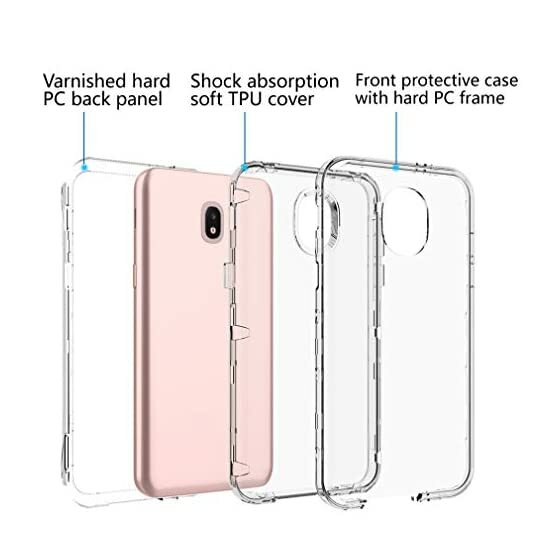 Be made up by high quality polycarbonate (PC) and soft silicone skin to provide maximum protection. 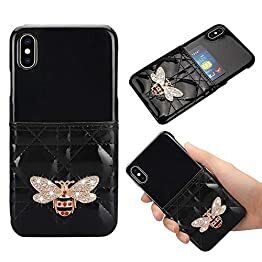 Various colors are available,the phone case be adequate for for girls,men ,women,boys. 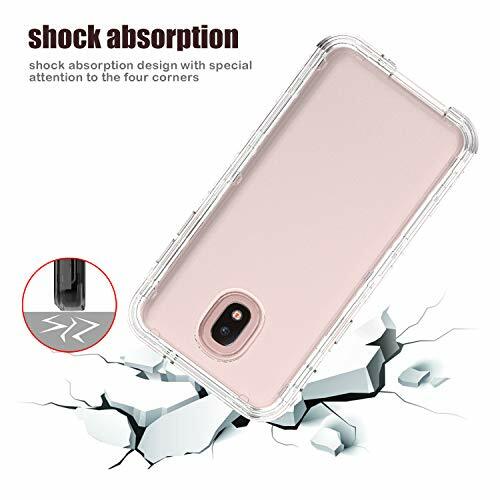 ***Third layer The of protection is a PC(Polycarbonate) and cover your phone to provide the maximum shock absorption. 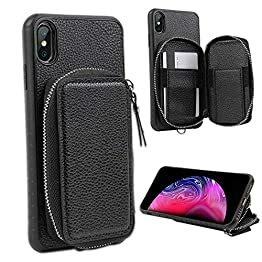 1.Package come with 1 phone case only, other accessories and phone are not included. 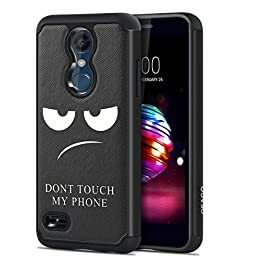 not compatible with other devices. 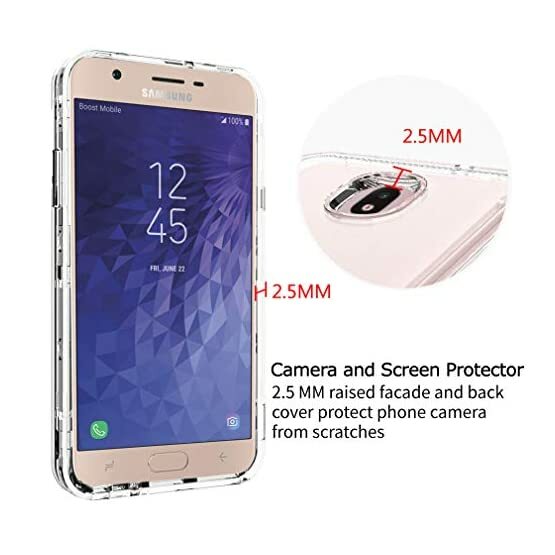 ***The front has a 3mm lip that specually designed for protecting screen from flat surface, leaving the display clean and scratch-free. 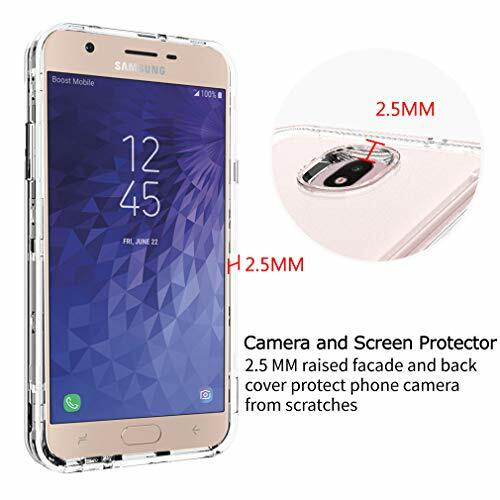 ***The back cover also has a 3.5mm lip for camera protection. 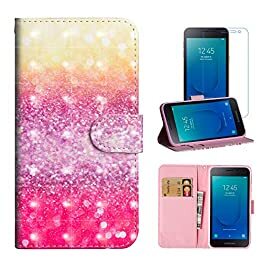 ***the cute design and color combination makes the case eye-catching and fashionable. 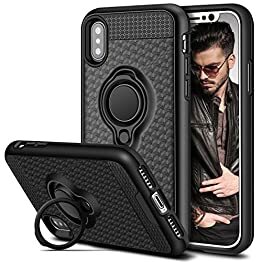 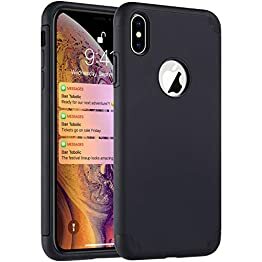 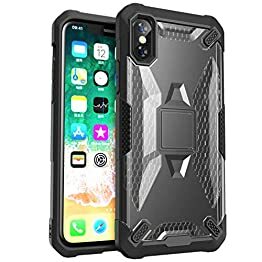 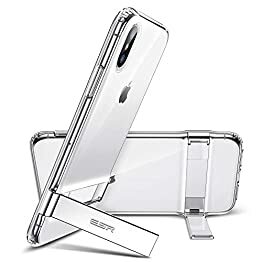 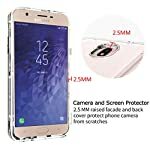 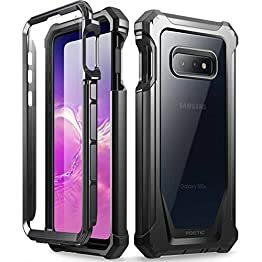 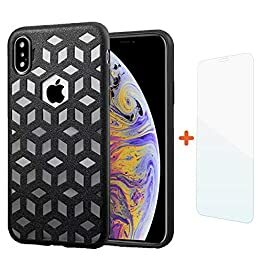 Easy to access all ports, sensors, speakers,cameras and other features.Remove the front part by opening from the notches on two sides of case, put your phone in the case then push the front part back in. 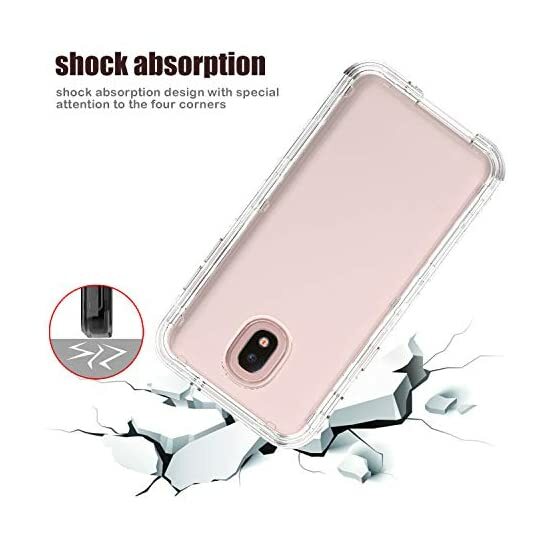 Please feel free to contact us if you have any problem of using this phone case. 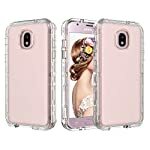 We would try our best to help you and improve your purchasing experiences. 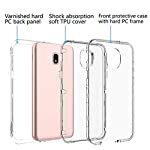 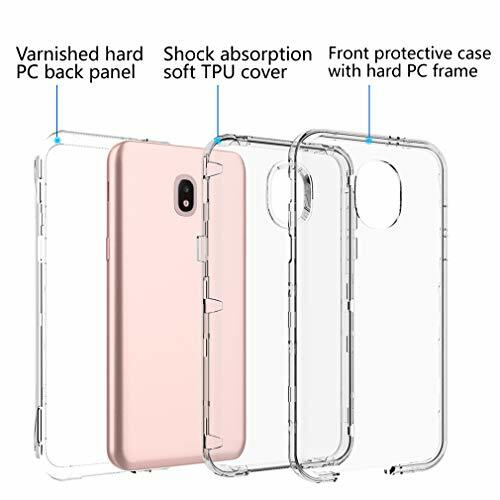 Three Layer structure provides full protection for your phone from shock and drop damage.Featuring raised TPU edge bumper to protect the phone camera.Four rubber corners provide good support cushion for shockproof, smooth PC exterior cover protects your phone. 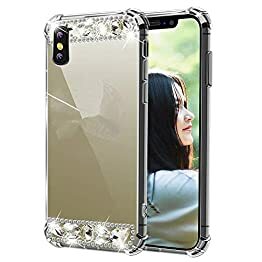 30 days Unconditional return and exchange,excellent quality, best service.100% customer satisfaction has always been our.